Description:. 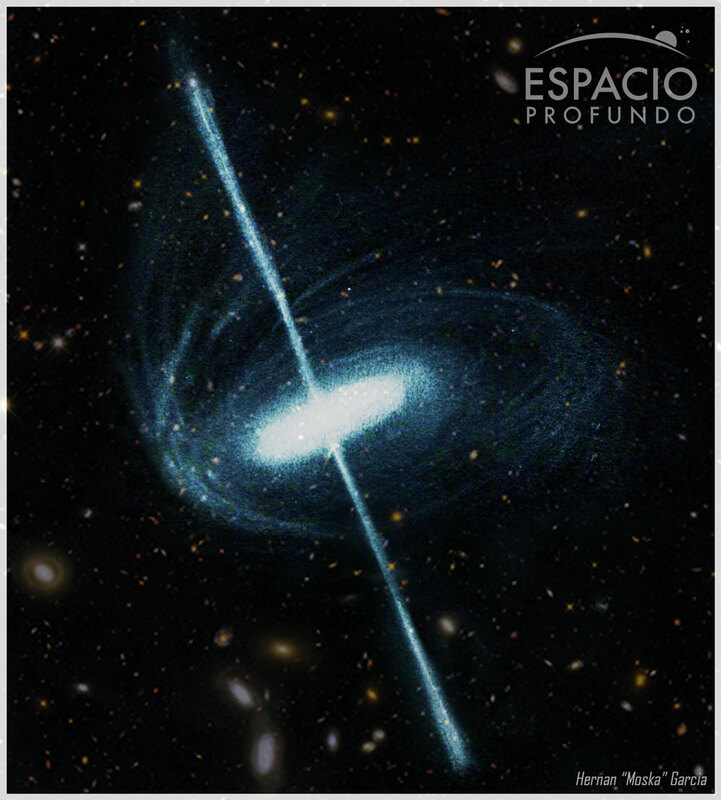 “In the forum in which I participate, we made a contest of artistic drawing astronomical Here, drawing a part QUASAR with most steps below. Descripcion: “En el foro en el cual participio, hicimos un concurso de dibujo astronomico artistico. En este caso, participe dibujando un QUASAR, el cual paso a mostarles a continuacion.